American experts have no shortage of suggestions for how Europeans could save Greece and ultimately fix the euro crisis. Yet most of the commentary is as uninformed as it is critical. 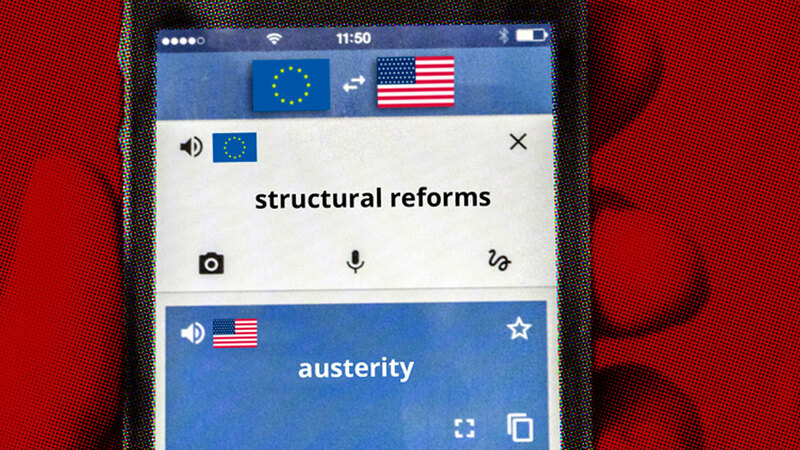 American commentary discussing the eurozone crisis in recent years has come in many forms, spanning instant and generally uninformed twitterati emotions to lengthy academic expositions. Certainly, economic policy in the United States has shown no sign of pivoting to Asia. As the volume of US opinions on a potential Grexit spike, Europeans must consider several issues while interpreting the proffered solutions. First and foremost, it must always be remembered that – as with all commentary written about other countries’ affairs – American commentary on Europe reflects to some extent domestic politics in the US. Indeed, it is often written with an eye toward influencing things at home. 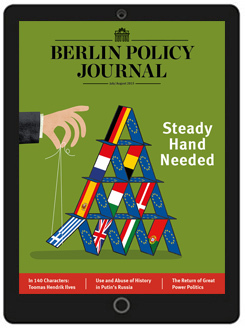 Read the complete article in the Berlin Policy Journal App – July/August 2015 issue. 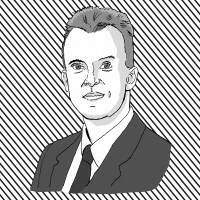 is Senior Fellow at the Peterson Institute for International Economics (IIE) in Washington, DC.